Microcurrent electrolysis relieves hemorrhoids without surgery. David* suffered from hemorrhoids for ten years and never told anyone, not even his wife. During visits with his doctor, he didn’t mention them. His silence wasn’t because the hemorrhoids weren’t bothersome. “I’d wake up in the middle of the night, itching like crazy,” he confides. “I’d use hemorrhoid cream but it didn’t do anything. It was horrible. David is retired after a career in the broadcasting industry, where he managed radio and television stations. He learned about HemRelief and heard its question – “Why suffer in silence?” – and had a moment of recognition. 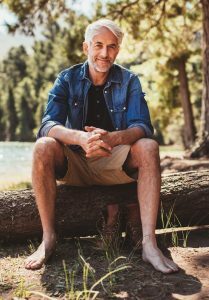 Most sufferers are understandably reluctant to try the available treatment options, some of which have traditionally been both painful and inconvenient. Fortunately, Dr. Nguyen offers microcurrent electrolysis (MCE), an FDA-approved, nonsurgical method for treatment of hemorrhoids. The noninvasive, relatively painless outpatient procedure has been helping patients for more than 20 years and is completed right in the doctor’s office. 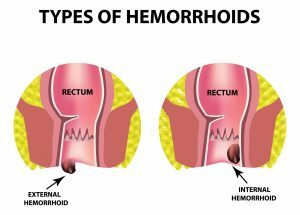 “A low current is applied to the base of the hemorrhoid, causing a chemical reaction that induces the hemorrhoid to shrink,” explains the doctor. “The procedure is well tolerated by patients and does not require anesthesia. The treatment is quick, convenient and can be safely repeated as needed. David appreciated how Dr. Nguyen helped him feel at ease. “Dr. Nguyen makes you feel very comfortable,” he reports. The procedure was painless, he says, and results were evident right away. The constant itching was gone. 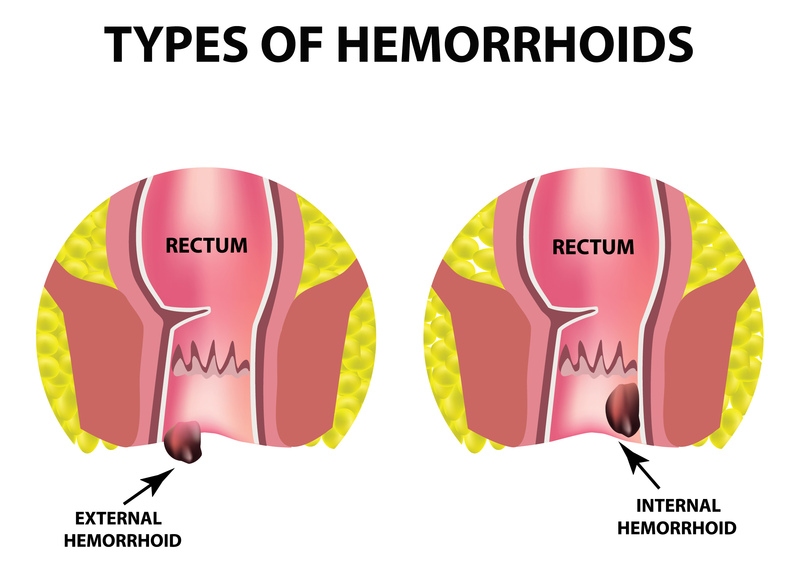 David is no longer embarrassed to talk about hemorrhoids. In fact, he talks about them freely now, in case it helps others.